As the healthcare landscape has evolved in recent years, patients have become healthcare consumers, dramatically changing the healthcare model. More and more hospitals are required to offer a higher quality of care for a lower reimbursement. The highest rate of growth in the healthcare supply chain business model is capital construction, which includes interior finishes. As a contracted supplier, Premier GPO members will have access to a wide array of Mohawk Group flooring solutions specifically designed to create high-performance healthcare interiors at specially negotiated pricing and terms. They will also be able to tap into the manufacturer’s case study research and expertise on flooring guidelines for memory care and autism and can leverage Mohawk’s turnkey solutions and other value-added benefits. The expansion of Mohawk’s relationship with healthcare GPOs reiterates the company’s commitment to sales segmentation that began at the beginning of last year. 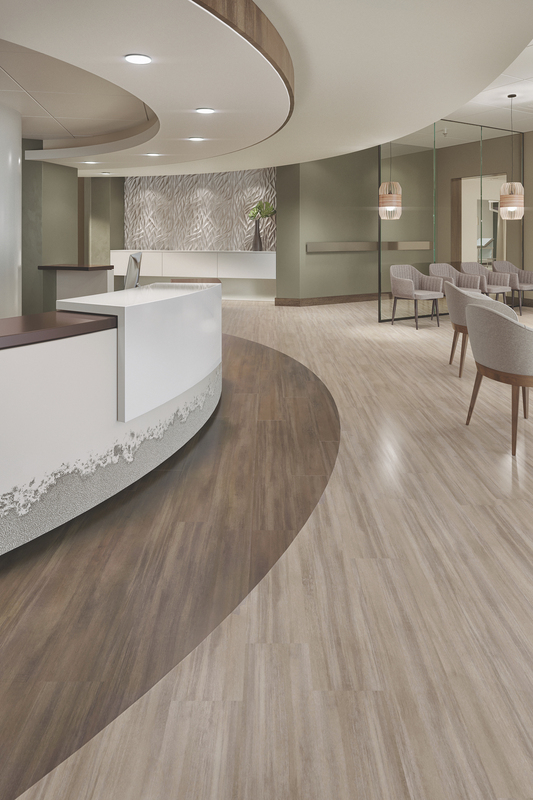 Mohawk Group’s mission is to serve those who heal, live and work in the healthcare built environment by creating innovative flooring across multiple categories, including enhanced resilient tile, sheet vinyl, rubber, carpet tile and broadloom carpet. To learn more about Mohawk Group’s approach to designing healing spaces, please visit MohawkGroup.com/Healthcare.